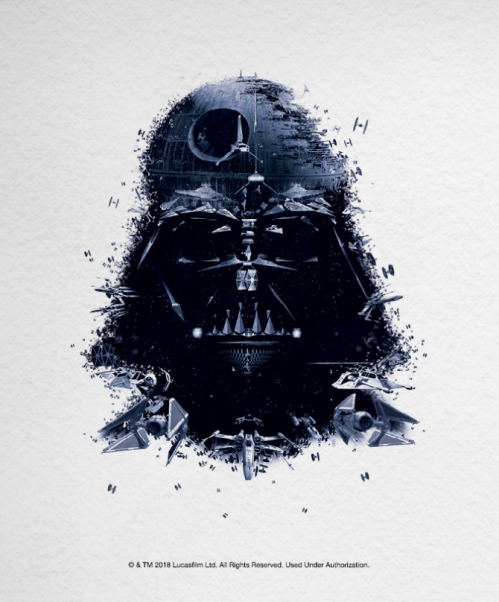 Who would you be if you were a character from Star Wars™? 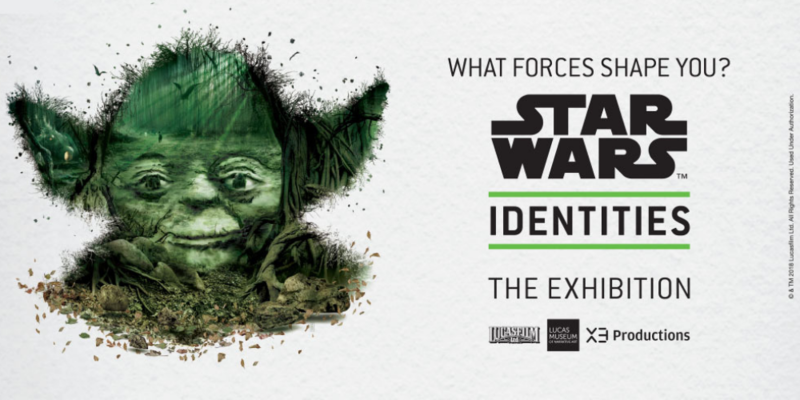 Find out as you build your own personal and unique Star Wars hero in this interactive exhibition featuring 200 original Star Wars objects. Designed for visitors of all ages, explore your own identity and learn about the forces that shape you through a series of interactive stations within the exhibition. 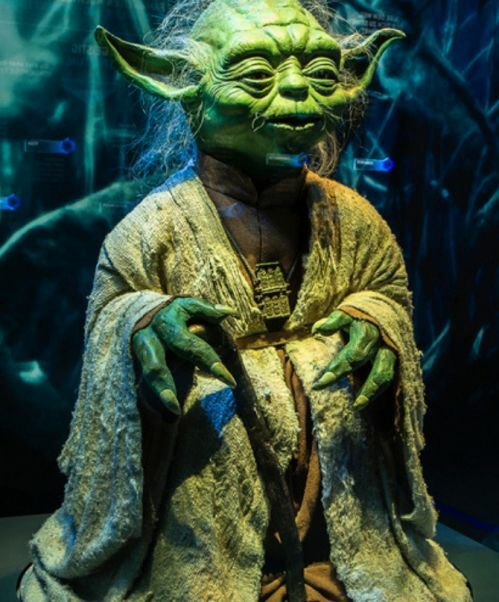 Each answer you give will define a unique Star Wars character that you’ll create and meet at the end of the exhibition. 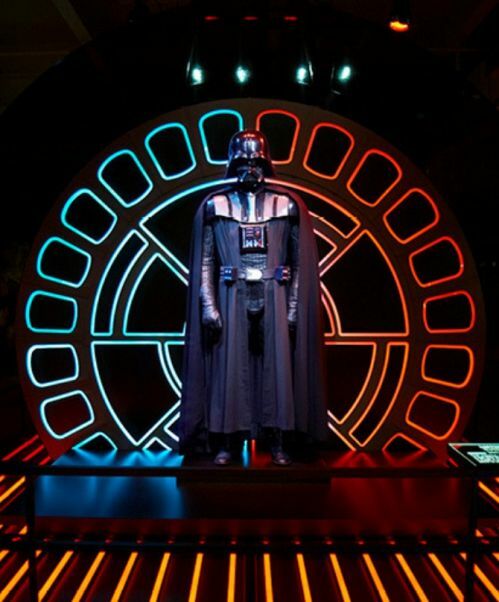 Along the way, discover rare treasures from the Lucas film archives and see original costumes, props, models and artworks up close as you go behind the scenes of the movie-making process. 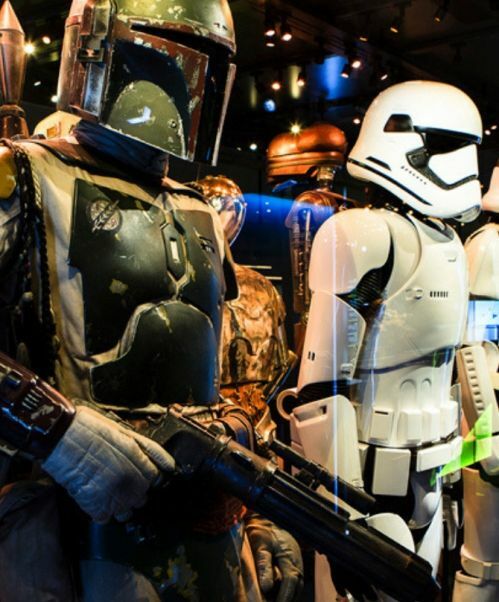 There’s BB-8, R2-D2, the Millennium Falcon, Yoda from Star Wars: The Empire Strikes Back™, Darth Vader’s suit from Star Wars: Return of the Jedi™, plus so much more!